This publication was assembled as part of the exhibition, Occupied. 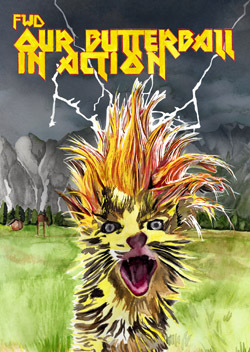 ORTung 2012, at the Salzburger Kunstverein Austria, 2013. 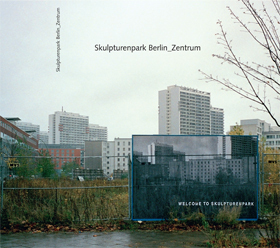 In 2006, five artists appropriated the land of Skulpturenpark Berlin_Zentrum. 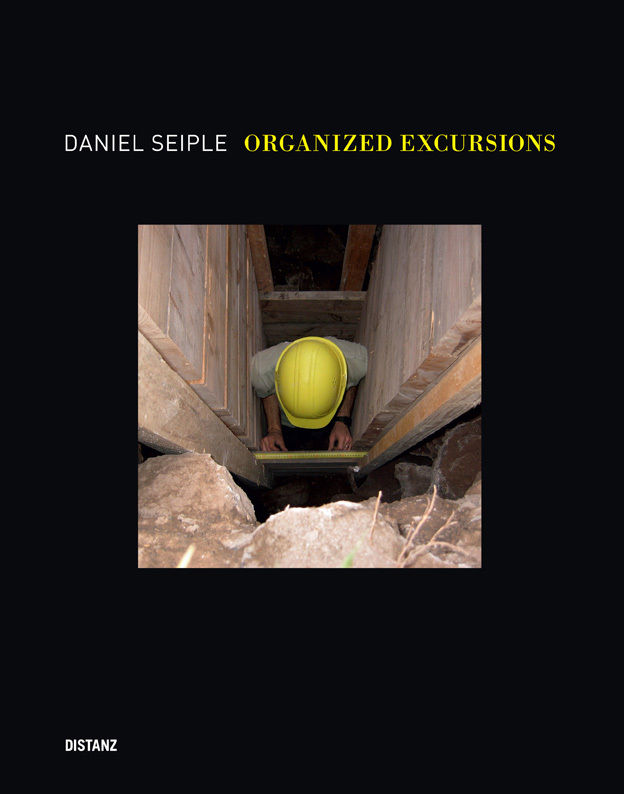 This volume provides comprehensive documentation of the site's history, development and transformation. Forming the core is documentation of its exhibition series in which more than thirty projects have been realized since 2006. The book discusses and comments on art in the public-private realm through interviews and substantial critical essays concerning the project’s art historical, sociological and economic perspectives, and sets forth the complex referential system of the Skulpturenpark.